Kew Gardens is a magnificent place to visit at any time of year as the outdoor gardens transform magically throughout the seasons. 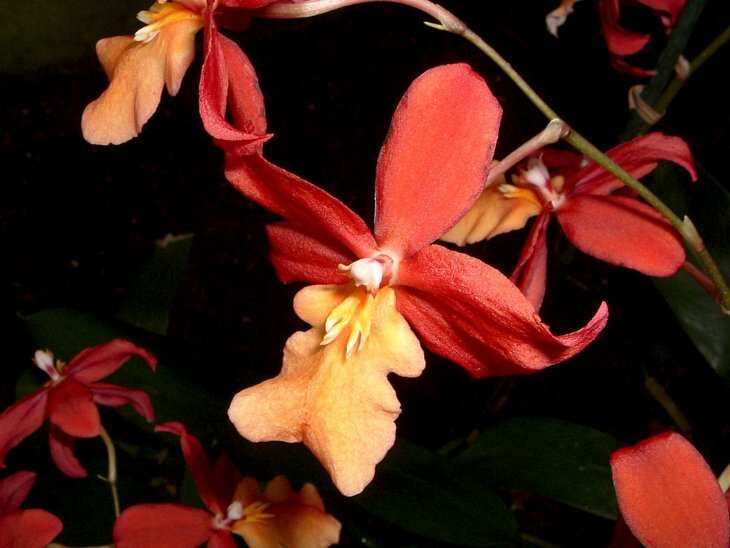 But plants from other climatic zones are also on year-round display in the temperature-controlled glasshouses; and Kew Gardens is home to the oldest known collection of living orchids. 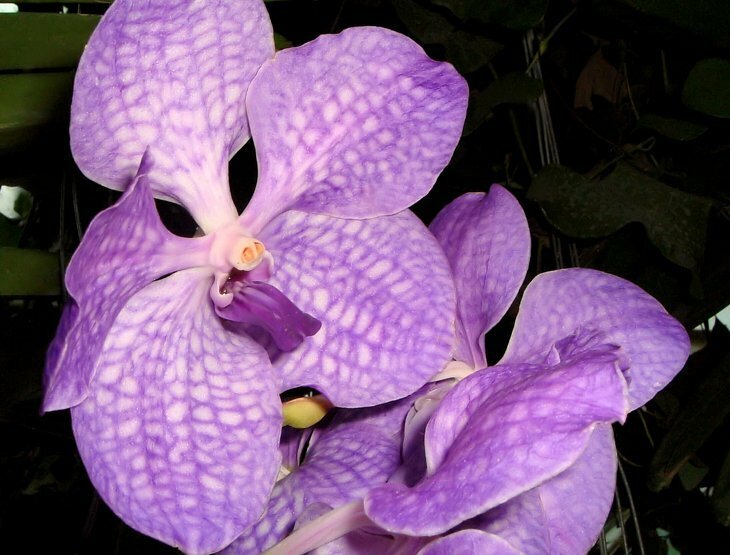 There are two specialised orchid zones in the Princess of Wales Conservatory. 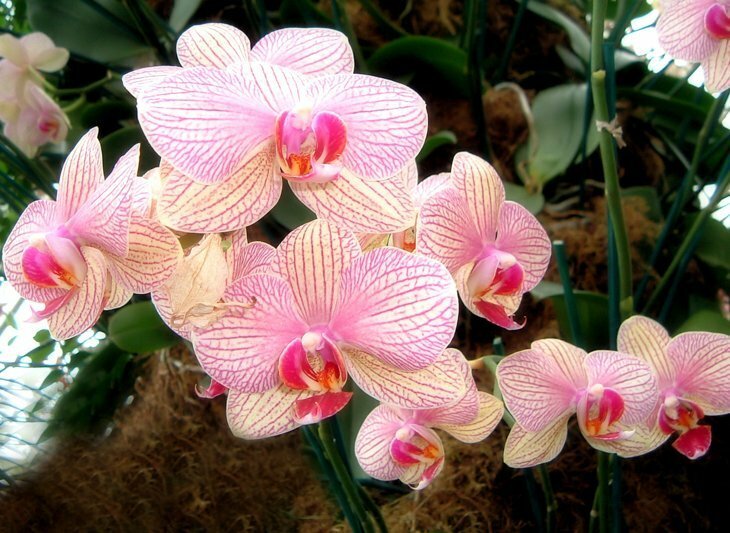 Orchids are entrancingly beautiful flowers – vibrant and sensuous. 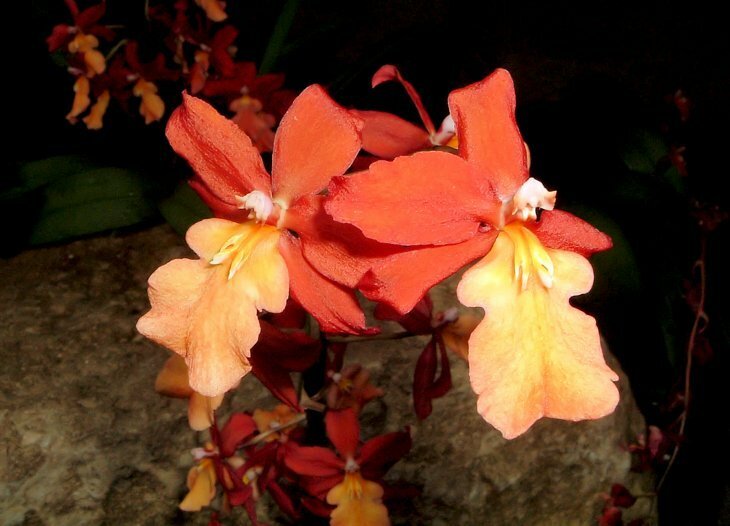 Some are tiny with intricate petals; others are large, pitcher-shaped and flamboyant. 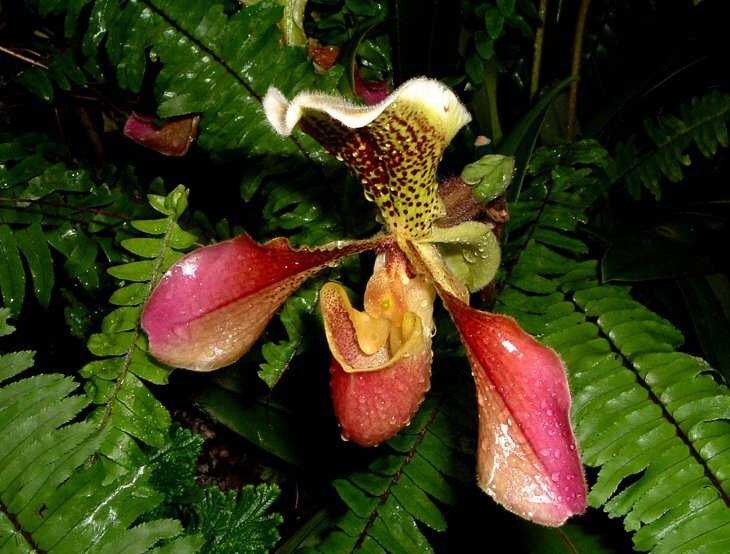 There are 25,000 named species of orchids; and whilst they may conjure up images of an exotic paradise, orchids actually live in a wide range of climates, from the sub-Arctic to the Tropics. 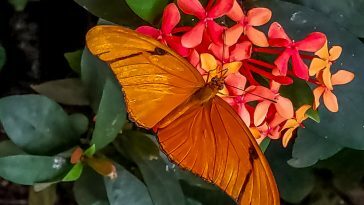 With their intoxicatingly colourful designs, insects are drawn towards them and many orchids have complex relationships with their pollinators. Some can only be pollinated by a specific insect, which is a precarious balance. 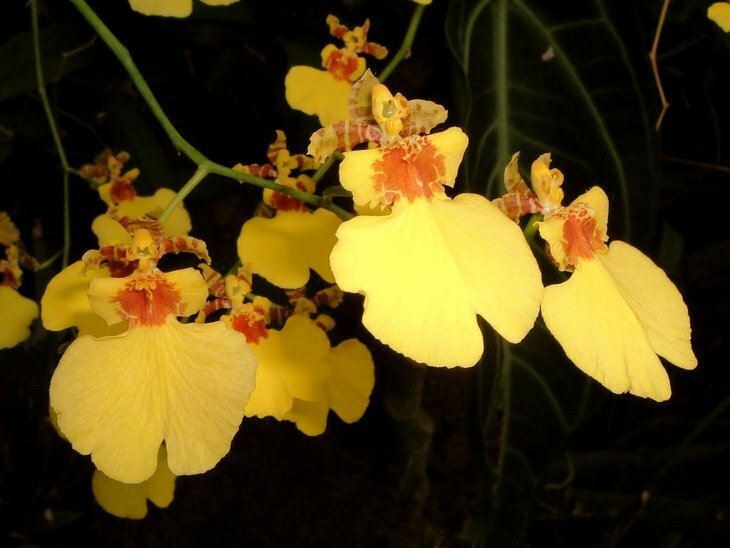 It is believed that 10% of orchids are now endangered in their native habitats. Some orchids have now become so highly prized that collectors will pay a fortune to own such rare beauty – adding to their uncertain future. 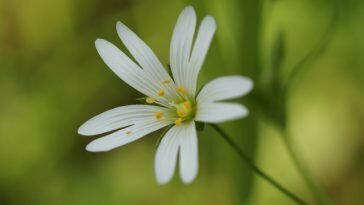 I hope you enjoy my photos of these strange and enchanting flowers. Environmental Scientist, presenter and keen wildlife photographer; Sarah is also a Fellow of the Royal Geographical Society. 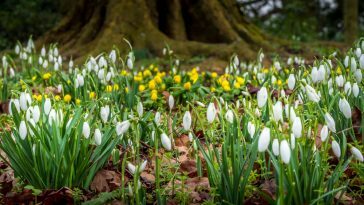 With a background in television production, she launched her online Forestwatch videos to celebrate the diversity of woodland wildlife and ancient trees. Since writing this post my ancient white orchid has died! I used the wrong soil when I re-potted it. The soil was too heavy and it became water-logged…. A lesson learned the hard way, I was so disappointed! Many years ago I worked at Kew installing pipes,my lunch times were spent in the oldglass house.The perfume was different each day,if it were possible to bottle that smell would be a world first.Found a field of hundreds of terrestial orchids close to our home on PFA pulverised fuel ash set to work and started a nature reserve,but after I left they got an expert who was given fun of the ash killed tds he employed a heavy machine to strip of top killed 90%.But these pictures are wonderful. 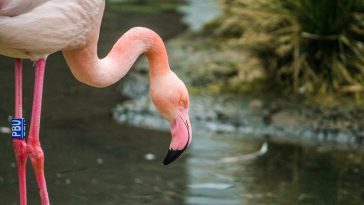 Beautiful photos, I love the pink and white ones. 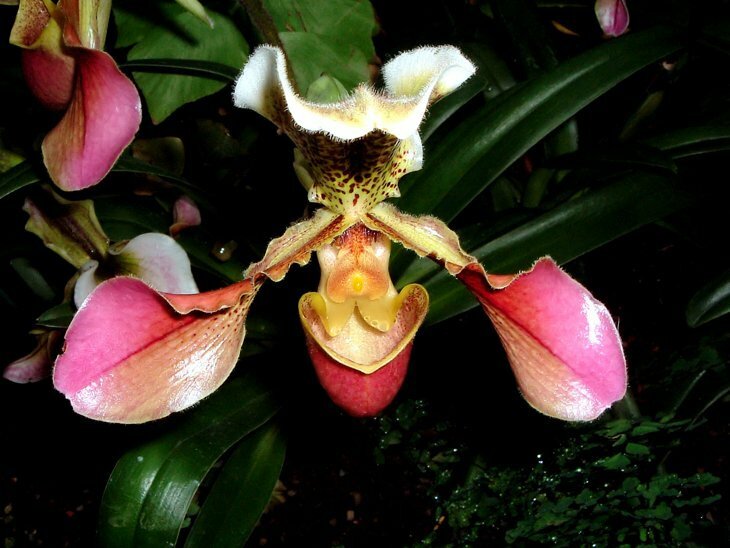 A public boasting many varieties of tropical plants, from rare orchid species to the famous bat flower. Suites is in the heart of Manila 's cultural, and entertainment district. It's an enchanting beauty! Great photographs. Some have its wilderness and is such a variety!